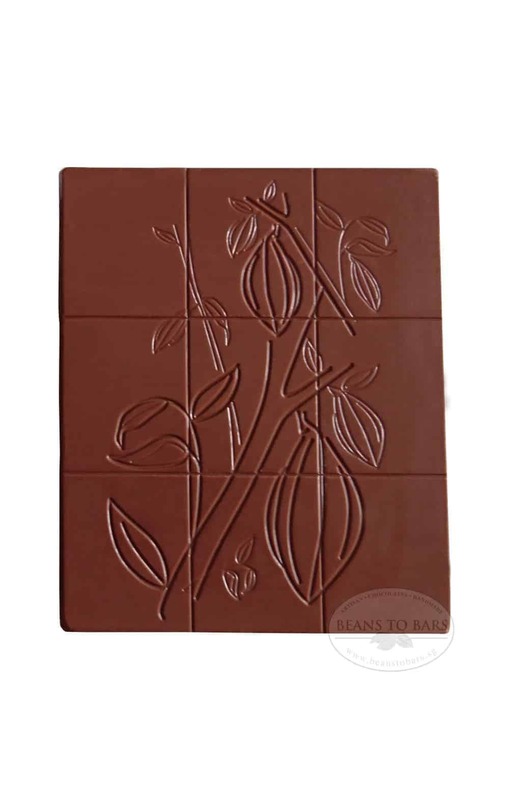 Mild chocolate with complex fruity notes such as apricot and lemon. We have also noticed a touch of caramel and honey while tasting. 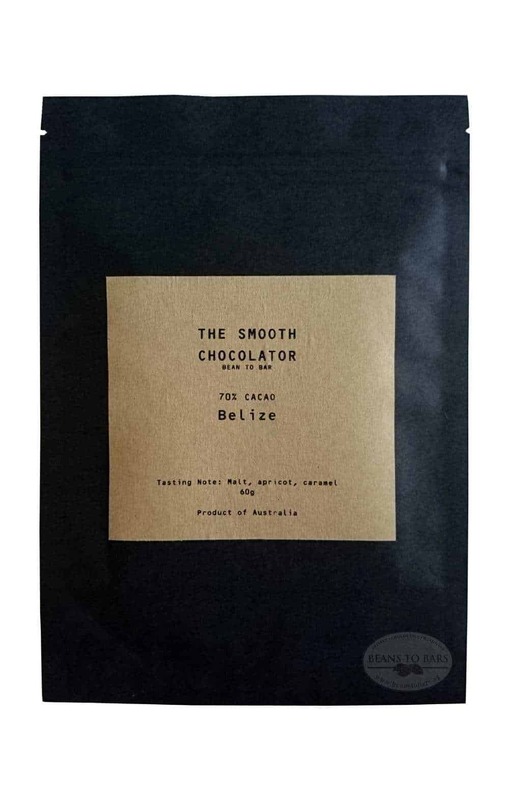 Buy this because this is a perfect representation of Belize single origin dark chocolate.